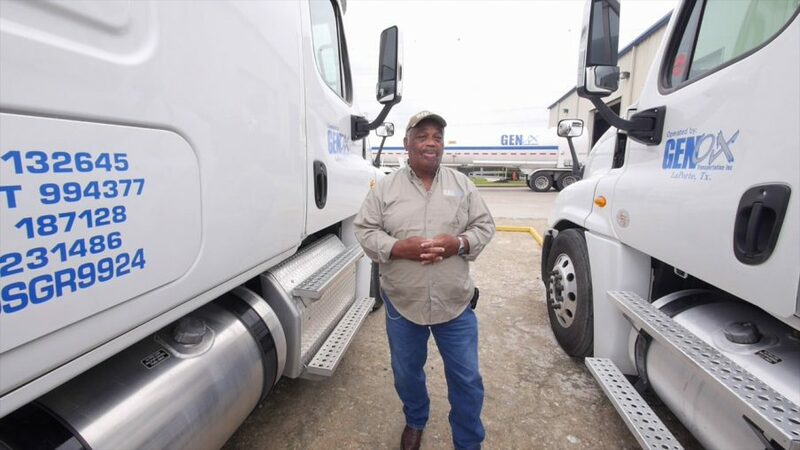 Daniel C Phillips, a driver for GenOx Transportation Inc, recently received the Driver of the Year Award from the Texas Trucking Association. This award is presented to the driver who has exhibited an outstanding deed of heroism or highway courtesy, an outstanding contribution to highway safety, and/or a long record of safe and courteous driving. The driver must have an exemplary driving record and represent the best aspects of the driving profession. TTA Driver of the Year 2015 from Genox Transportation on Vimeo.